Huge Price Reduction! 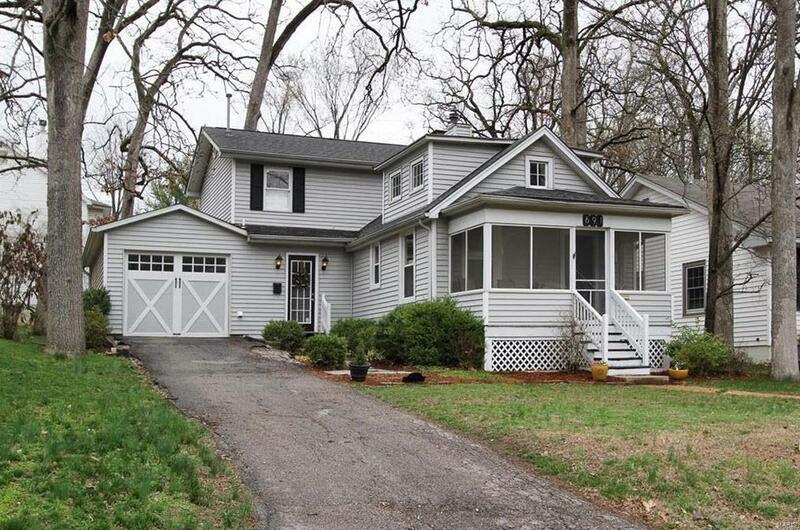 Remarkable 1-1/2 story located in the Heart of Webster Groves! This Gorgeous 3 bed, 2 bath w/ 1 car garage & fenced yard home is situated in an astonishing neighborhood. It's a rarity to find a 2 story home with such an open floor plan. You will also be pleased with the gleaming hardwood floors, updated kitchens, wood burning fireplace, 2 updated two full baths, bonus room, fenced level yard, plumbing stack 2012, HVAC 2016, Sewer lateral 2012 and much more! You will also find both Westborough and Algonquin Country Clubs nearby.